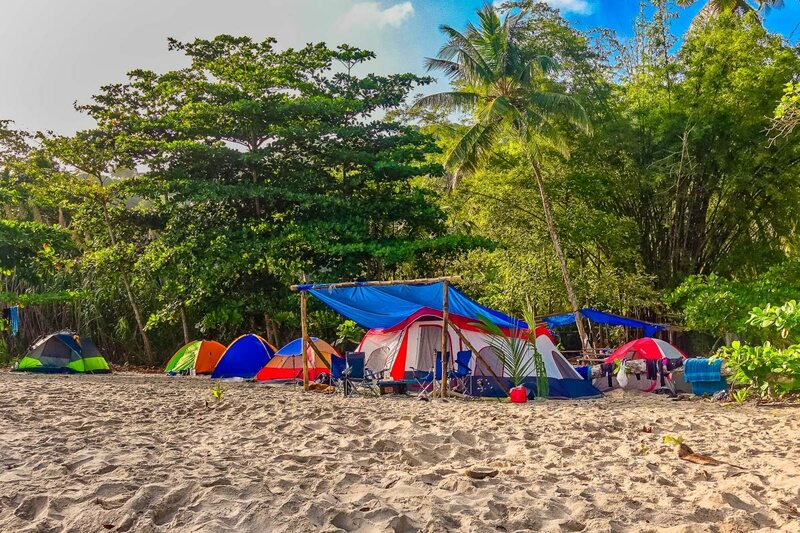 ISLAND Hikers hosts their family camp out at Paria Bay from tomorrow till Sunday. It is the perfect place to unwind, forget busy schedules and enjoy nature to the fullest. The scenic coastline and the refreshing Caribbean breeze provide the perfect ambiance to relax and rejuvenate the mind, body, and spirit. Paria Bay has a little of everything, and apart from its fascinating beach and magnificent waterfall, there is the river mouth with its tranquillising waters. Another attraction is the giant leatherback turtles that frequent the beach at night and during the peak season from May to July over 30 come ashore to nest. On the western end of the beach, sea erosion formed a magnificently carved arch, which has a protruding fragment in its middle. Its grand appearance gives it the name Cathedral Rock, and because of its elegant grandeur, it is a lovely spot to take pictures. A nearby stream provides clean water for cooking and local fishermen supply freshly caught fish to campers. A boat provides transportation of personal items and camping equipment to Paria Bay. To get to the beach campers have to walk the two-hour journey from the Blanchisseuse, Spring Bridge. Along the way, a place of interest is Turtle Rock where one can enjoy the spectacular coastal scenery. Suggested items: A tent, sleeping bag, life jacket, medication, repellent, flashlight, extra change of clothing and footwear, cup, plate, knife, fork, garbage bag and a pen knife. Suggested food items: Vienna sausages, sandwiches, tuna, sardines, baked potato, trail snacks, fruit juices, peanut butter, biscuits, boiled eggs, cooked chicken, milk, coffee or tea bags and drinking water. Dinner and breakfast supplied only on Saturday night and Sunday morning, however, campers required to bring personal food items and eating utensils (cup, plate, knife, and fork not supplied). Meals are not provided on Friday. Assembly on July 20: 1 pm at Blanchisseuse Fishing Depot. All campers allowed two-three bags: A tent, sleeping bag and personal backpack, campers must bring their belongings labelled and put in waterproof garbage bag to the boat jetty for loading. 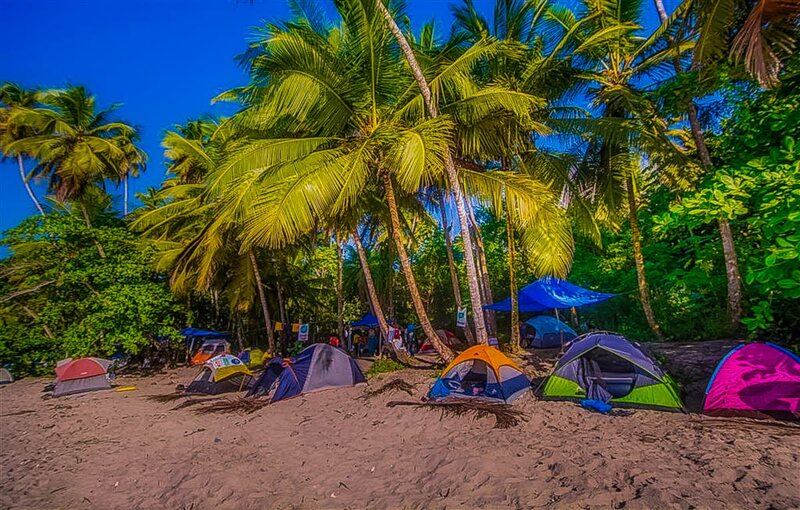 Reply to "Camp out at Paria Bay"